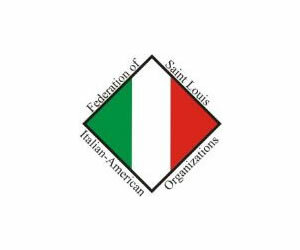 The St. Louis Bocce Club officially began to function in 1975 at 5627 Manchester Avenue. However, for several years prior, its original group played bocce at John and Rose's on the Hill. With all of the camaraderie of this group, the idea of forming a club of their own was given birth. There was much enthusiasm about the idea, and the decision was made to organize a small group under the name "The St. Louis Bocce Club". One cold, Sunday morning, after the 9 o'clock Mass, Aldo Della Croce escorted a group to Manchester Avenue to look over the place of their future home. Everyone exclaimed "Are you kidding! This is it? Aldo, you must be out of your wits if you think we can convert this shack into a place to play bocce!" It seemed a formidable task to attempt to change this abandoned, neglected building filled with clay, into a respectable place for playing bocce! No one smiled as they gazed upon this ugly shed... no walls... a series of 6 X 6 posts holding a roof full of holes lurking above; a refuge for the run-away dogs from the near-by Humane Society. Loose shingles on the roof flapped madly in the wind! How could they tell Aldo that this was simply a dream, inconceivable! It would take a year of sweat and hard work to make it presentable. And, they would have to do it in their spare time. It would take all their strength and untold hours of labor. Against the north wall was a mass of clay, enough to make all the brick for a new home. This all had to be removed! Lo and behold! The group never realized that this clay was holding back the only standing wall of the shack. A new 8 inch concrete wall was the beginning of 4 months of labor to simply enclose the dilapidated structure. To its new members, the success of the club had significant history. It was a combination of energies and good wills. All was accomplished by its members - a roof over their heads; ladies and men's toilets, tile work, woodwork, plastering, painting; bar, and kitchen... free labor from the men of the club. The founders bonded and strengthened together because of their unity and good will. After 17 years of playing bocce at the Manchester location, Aldo made another proposition: If the club members work together, if they seriously put our minds together, they could build a new home. A parcel of land under the Kingshighway viaduct was set to be purchased. Each member submitted $500 to make this ambitious prospect viable. Founders were all set to sign the contract, as the majority of the men and women favored investing in this adventure. But, before this could come to fruition, guardian angels guided the committee toward the prospect of a new location! It was located in the center of our beloved Hill on 2210 Marconi Ave. The club members wanted to establish a permanent residence where it once began to meet - On The Hill! The property was legally purchased in 1991, and this is where the club is still located today. Plumbers, electricians, brick-layers, tile-setters, cabinetmakers, carpenters, painters, and many craftsmen, 50 or 60 men, worked together. The women organized fund raisers; dinners, entertainment, etc. Both men and women focused on the one goal to accomplish a beautiful bocce home. The new club contained three alleys, protected by framed screens. An industrial kitchen was built to host the many club functions, as well as a dining room to hold up to 300 guests, with room to dance! 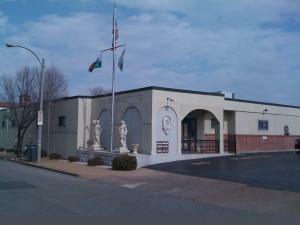 After the many renovations, the club officially opened as the Italia America Bocce Club in 1993. After settling into the new club, the members found a need to expand. In 1997, an additional two courts were installed. In 2005, the courts were upgraded to international standards, with the work being completed by the members themselves. The most recent upgrade was the resurfacing of the courts in 2018. The club currently has a total of five courts for members and their guests to enjoy. 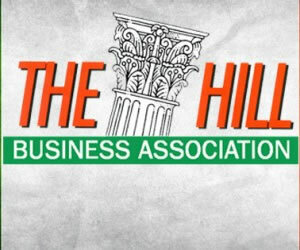 The Italia America Bocce Club has been the host to many events, including seven National Championships since 1990, the North American Championships, an Italia friendly tournament, as well as a variety tournaments and fundraisers. 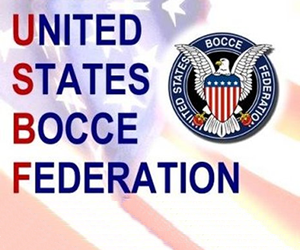 Many thanks to all members, both past and present, for making the Italia America Bocce Club the success that it is today.